Have you been looking to update your home’s current electrical systems? Do you want to make sure that your office has proper lighting and a secure connection to the internet? Thanks to our comprehensive level of training and decades of unmatched and varied experience completing a wide range of electrical repair and maintenance services we are the only number that Melburnians need to call for personalised and lasting solutions to their electrical questions. 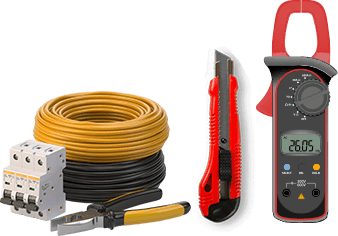 At Carnegie Electrical Services we strive to provide a comprehensive range of services to deliver the highest quality electrical experience. Our qualifications and training ensure that we can conduct inspections, testing, and maintenance in domestic, commercial, and industrial locations, all with the same level of efficiency and effectiveness. 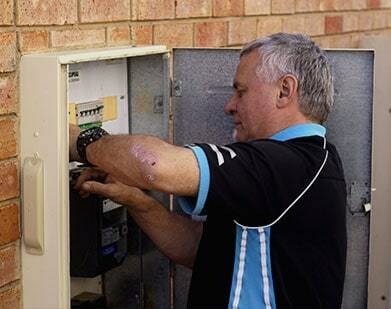 Over our years of service our electricians have helped Elsternwick residents and other customers from surrounding suburbs enjoy a seamless and prompt level of service. Modernise your home or office thanks to the experts at Carnegie Electrical Services. Able to transfer high levels of information our flawless and prompt data cable installation works connect Elsternwick domestic and commercial residents to the world at large. From offering unmatched advice and guidance that is personalised to our customer’s environment, through to installing new switchboards, and on to completing extensive rewiring work, the contractors at Carnegie Electrical Services are just the team that you’ve been looking for. To speak directly to a member of our reliable team call us on 03 9530 9099.